On the river, there’s a set of common skills you need for safe and successful descents. We give you those skills. We’ll also look at river guiding from a kayak, concentrating on running fun, safe trips on water up to class IV. We’ll aim to cover all the elements of BCU 5 Star but – first and foremost – we’ll be showing you all the skills and tricks that we’ve picked up from year after year on the water. Experience matters, though, so we’ll spend time on rivers throughout Norway. We’ll offer your BCU 5 Star Training but, more importantly, we’ll develop paddling skills to apply to any situation. We cover all the very best of dynamic new school paddling, breaking down even the most complex moves and techniques into clear, easy-to-follow teaching points. From flatwater to Alpine class IV, we’ll show you the tactics you need for a solid paddling repertoire. Day 5 An all-day trip to the Lori. This classic run combines quality whitewater with an amazing canyon. We’ll look at formal leading of a group, accommodating coaching whilst running different river styles on the Lori. 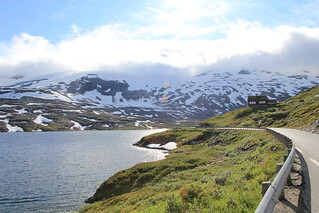 Day 7 Norwegian classic, the Upper Rauma. 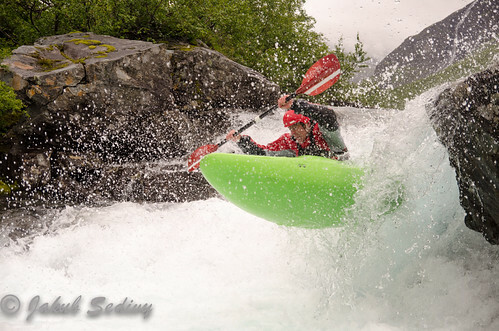 We’ll head for something with fun drops, scenic surroundings and world class whitewater. The ideal finish to a perfect week. Focusing on the observation, and added value sessions for your learners. 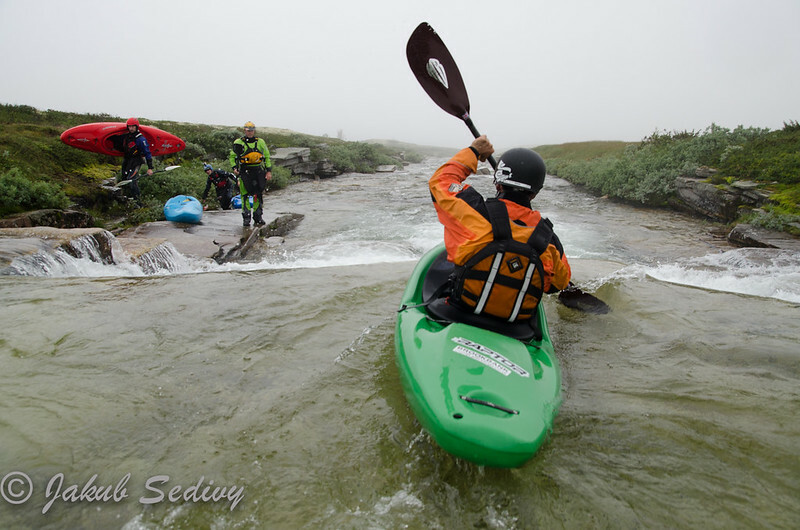 The D4DR WW Course takes place on Class III/IV whitewater. The D4DR WW Course is suitable for experienced paddlers who are able to paddle for 4 – 6 hours in a day on Class III/IV and wish to become the next generation of solid river leaders. Generally the rivers are accessible with near road access, but occasionally there may be some exposed terrain. This trip begins on an easier section of whitewater, but will soon reflect conditions expected at the grade. Participants should therefore expect to be in a river environment during peak runoff for sometimes extended periods of time. You are welcome to Contact Us, if you would like to discuss the trip in more detail.